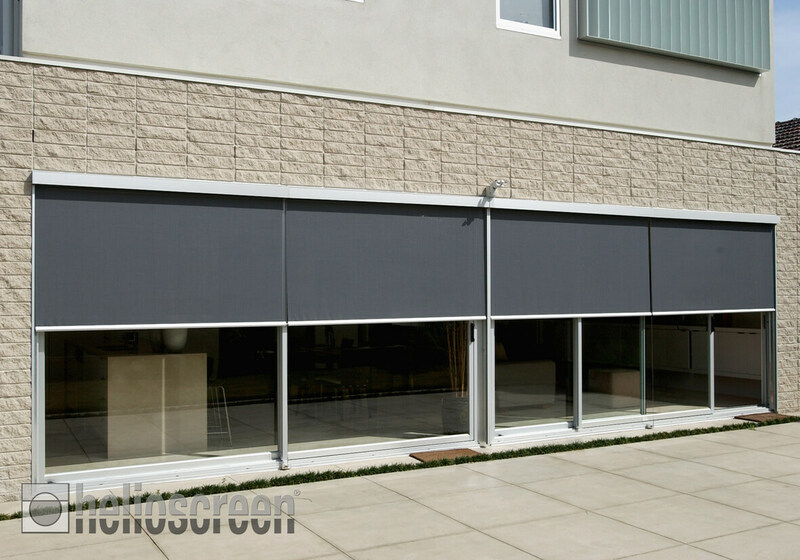 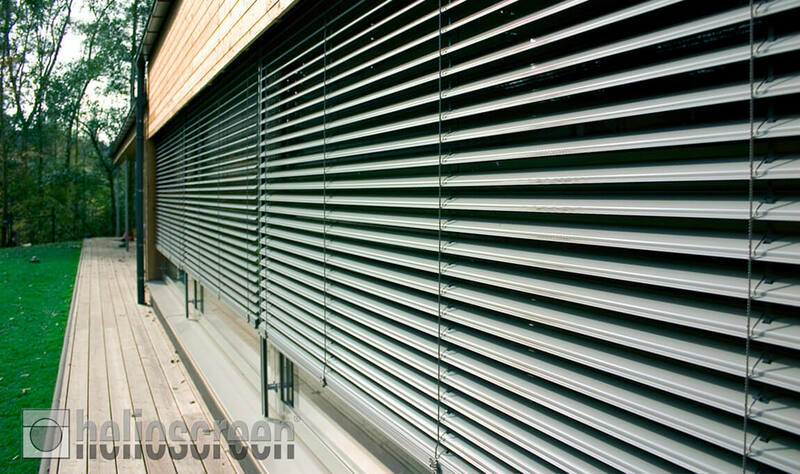 With over 20 years of experience to their name, Helioscreen manufactures a comprehensive range of high quality, adjustable external blinds and awnings. 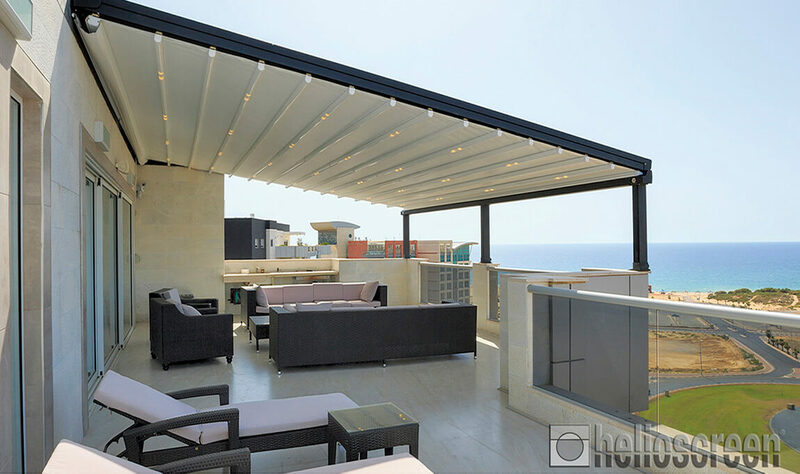 Their intelligent sun control solutions have been a favourite with Australians for many years, and here at Sunteca we are proud to offer our clients Helioscreen products. 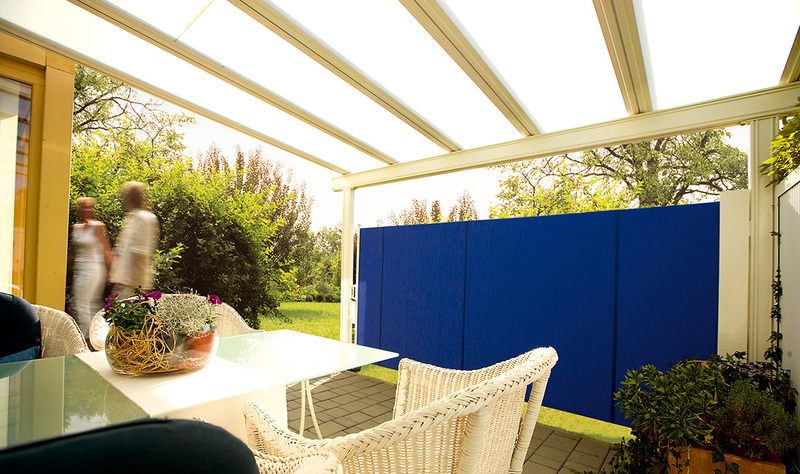 The Helioscreen range is suitable for a wide range of applications, from outdoor dining areas and courtyards through to protection for poolside decks. 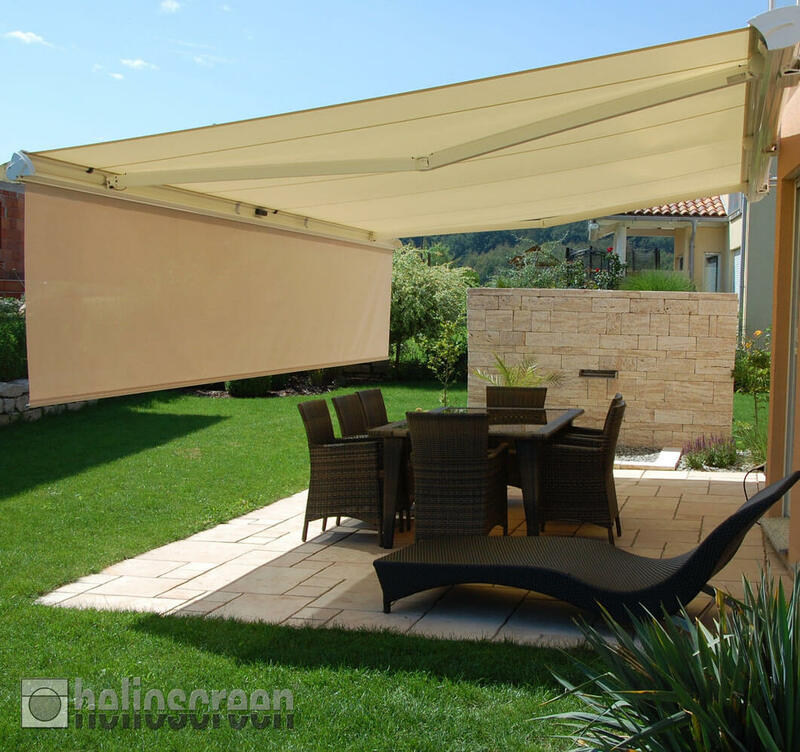 These screens and awnings are the perfect way to protect you and your family from the sun’s damaging rays – yet when you do want a little sunlight they can be easily retracted or folded away. 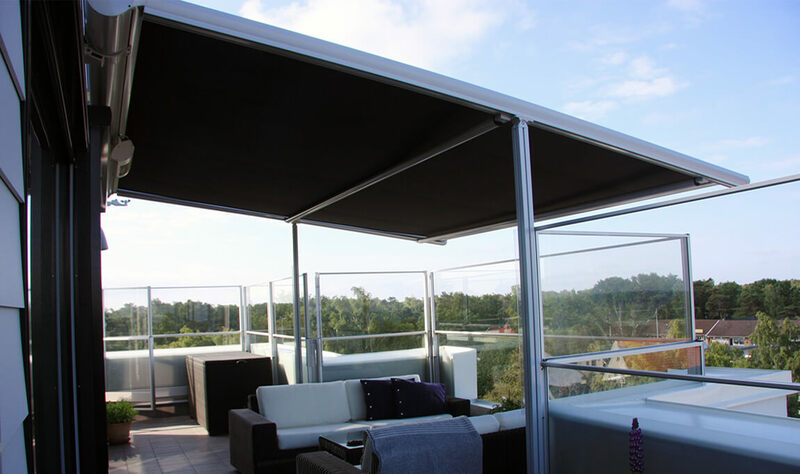 Here at Sunteca, our range includes the Sideline Privacy Screen, HV 80 External Venetian, Vario-Pergola Sunroof, Retractable Sunroof and also standard awnings and screens.